Nitehawk Cinema’s FILM FEASTS are delicious screenings that combine your favorite films with inspired food and drink menus! The best part? Audiences are served during the specific moments that inspired the dishes so that you’ll experience the edible sensations while watching the action unfold on-screen. 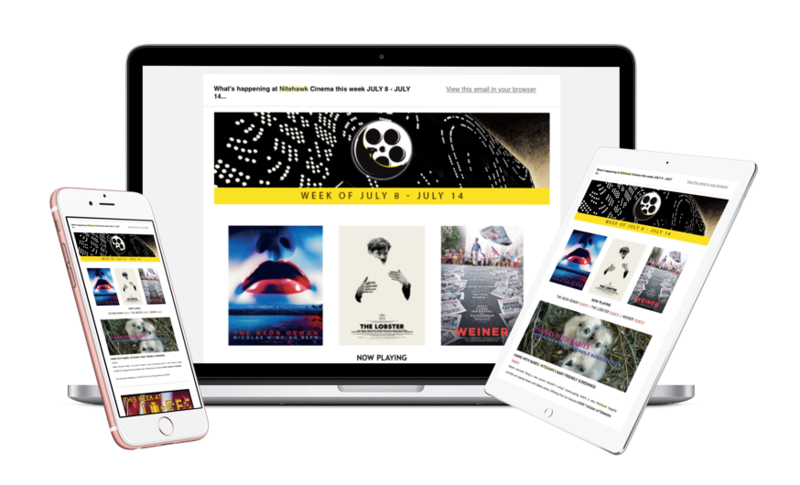 Each FILM FEAST event partners with local food purveyors, breweries, wineries, and cocktail specialists to serve up theatrical presentations with multi-course dinners that always satiate. 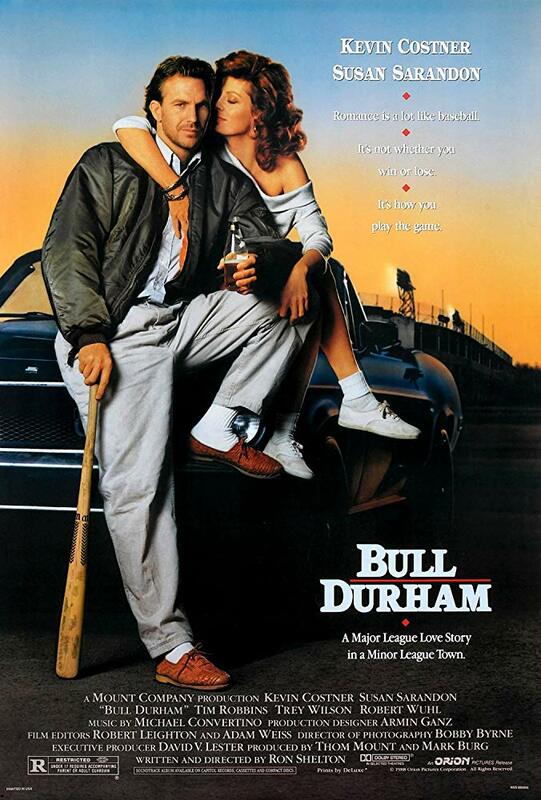 A major league love story in a minor league town.